Unofficial 7" single, released by Royal Records. The single features two recordings from Kate Bush's live performance at The Palladium in London (UK) on 28 March 1987. 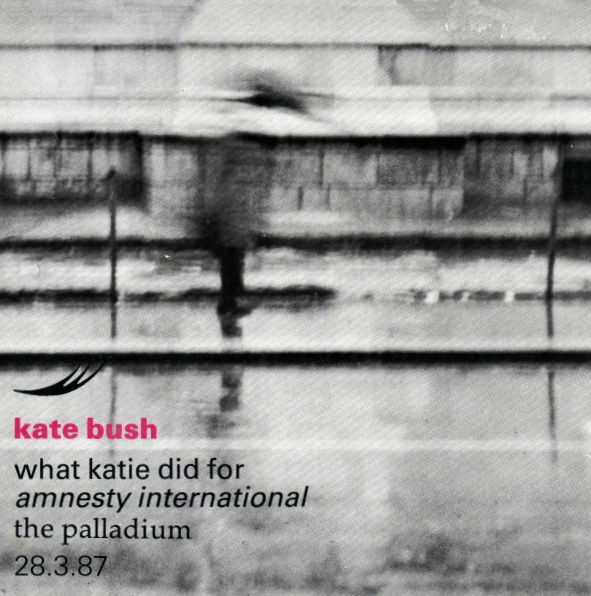 'What Katie Did For Amnesty International' was released as a 7" single only.